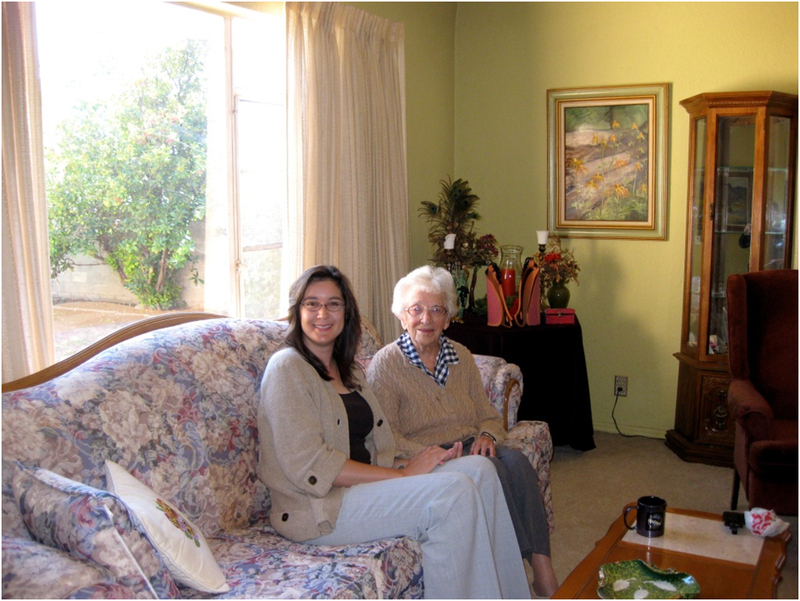 A couple of weeks ago, on my way to a suborbital/commercial spaceflight conference, I stopped in Mesilla, New Mexico, to see the widow, daughter and son-in-law of Clyde Tombaugh – the discoverer of Pluto, dwarf planets and the Kuiper Belt. I was still excited about the latest New Horizons accomplishment: reaching the halfway point, in days, (link to http://pluto.jhuapl.edu/News-Center/PI-Perspectives.php?page=piPerspective_10_18_2010) on our incredible voyage to Pluto. During the visit, in Mrs. Patsy Tombaugh’s home, I presented the family with specially made “Halfway to Pluto” coffee mugs. 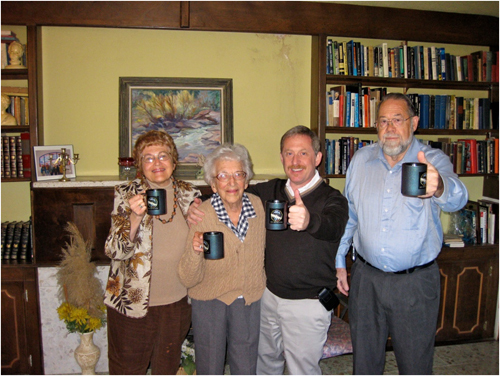 Raising a “Halfway to Pluto” coffee mug, New Horizons Principal Investigator Alan Stern leads the Tombaugh family in a toast to the mission. From left: Annette Tombaugh Sitze, Patsy Tombaugh, Stern, and Wilbur Sitze. Even though New Horizons is traveling at fantastic (and mind-boggling) speed, the journey to Pluto still takes almost a decade – so the halfway milestones we celebrated this year were a real morale builder for our mission team. Being able to share this milestone with Clyde’s family and to see their smiles really capped the first half of the journey for me. I can’t wait to share the Pluto encounter events with Patsy, Annette and Wilbur, and Clyde’s son, Alden, in 2015! 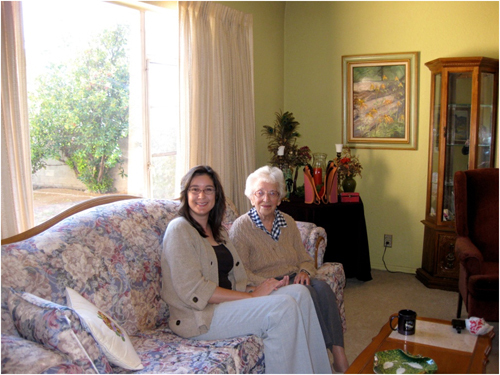 Cindy Conrad, New Horizons executive coordinator at the Southwest Research Institute in Boulder, Colorado, and Patsy Tombaugh.